I live in the Coal Region of Pennsylvania with my amazing and awesome three children! 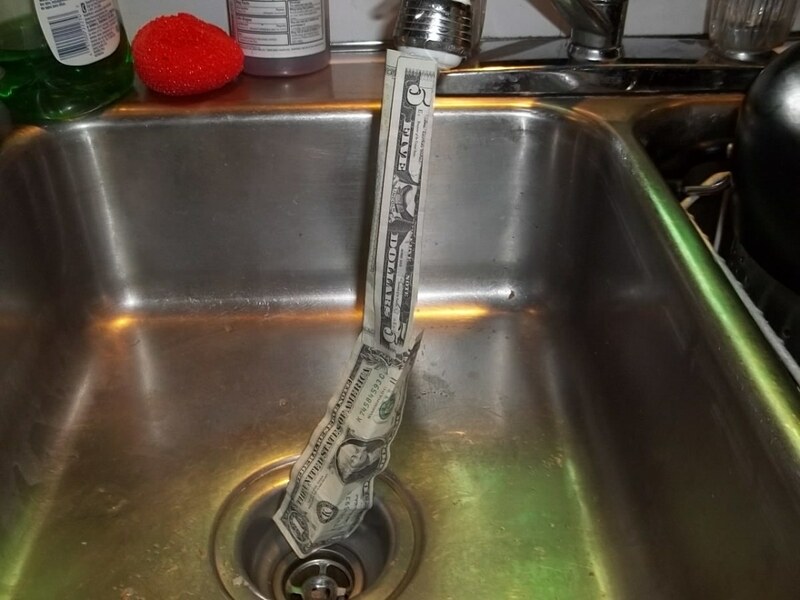 Are you tired of watching your hard earned cash disappear through your homes drains? Well if you answered yes to this question you may be surprised to learn that you can lessen the amount of water that is wasted every day and you can keep your cash in your pockets where it belongs. 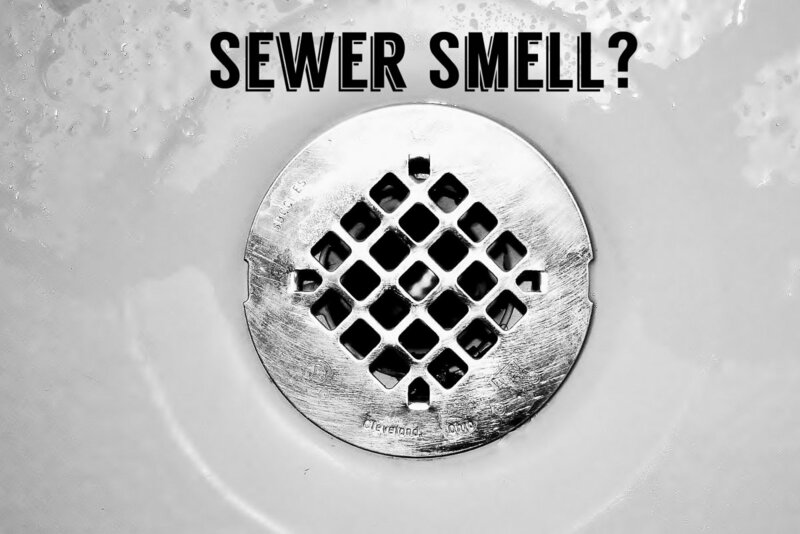 Every time you turn on your faucets in your house, there is unneeded water that flows down the drain. 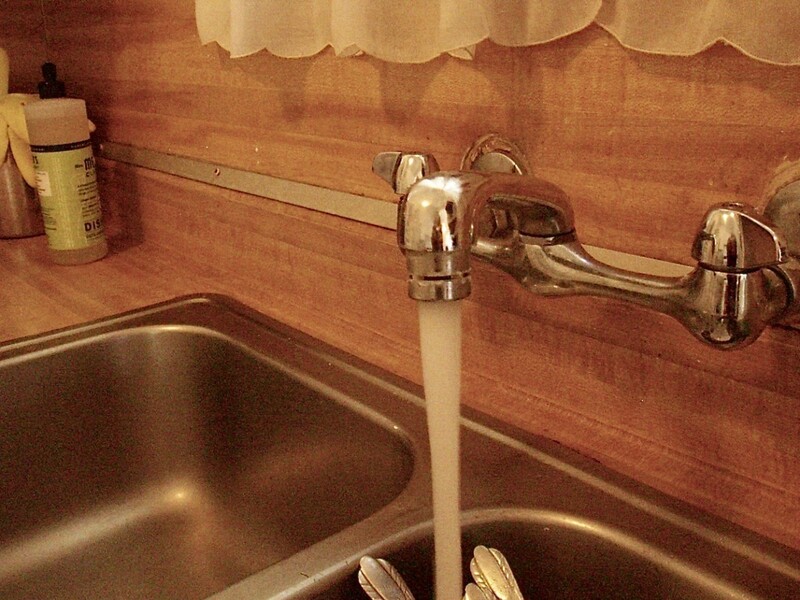 Whether you are washing your hands, doing the dishes, or anything else requiring water. 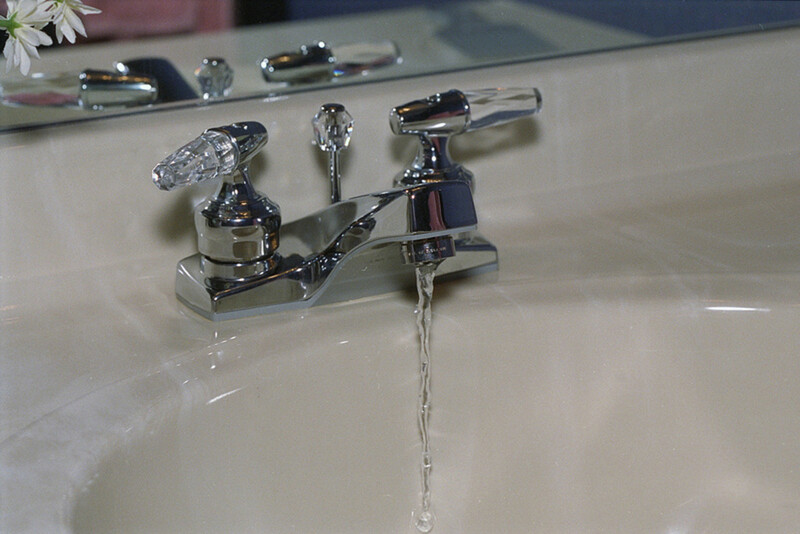 A great way to prevent excess water from being wasted is to install aerators on the faucets in your home. An aerator reduces the amount of water that spills from the faucet causing less water to be wasted, and it can also help to lower your monthly water bills. An aerator works by mixing air in with the flow of the water. It starts by taking a single stream of water and then separates it into many tiny streams of water; by doing this, it mixes air in with the water flow. 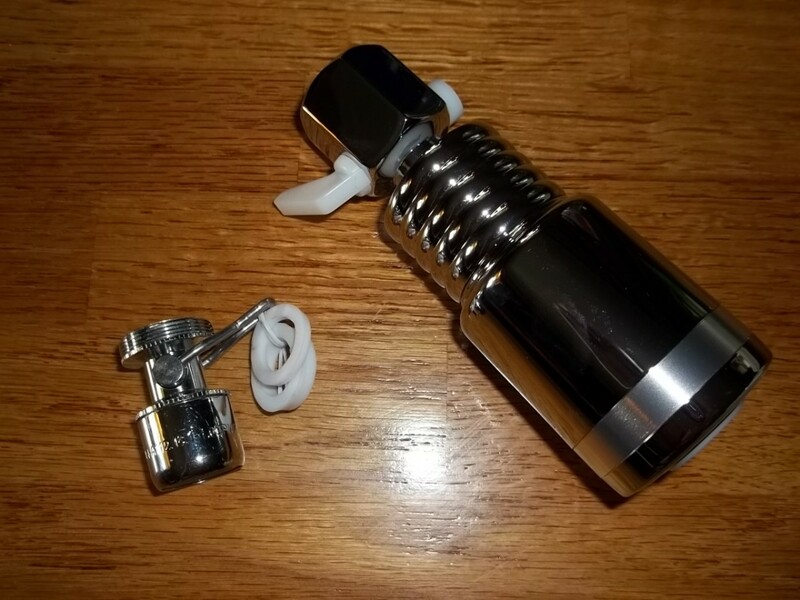 The aerator also creates a smaller space for the water to pass through which decreases the amount of water used each time the faucet is turned on. 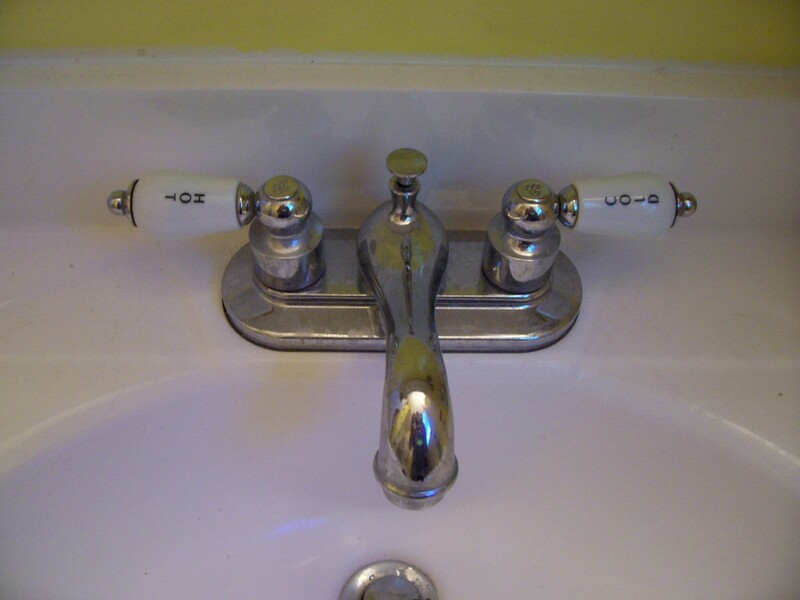 You generally will not feel a difference in water pressure. Water pressure is maintained after an aerator is installed and in some instances, the water pressure may increase due to the water being compacted as it flows through the smaller space. You can choose from different types of aerators so it should be relatively easy to find one that fits your needs. Each aerator is rated with a GPM number, which stands for gallons per minute. The GPM number measures the amount of water that passed through the aerator each minute when in use. You can choose an aerator anywhere between 2.5 GPM to .5 GPM. An important thing to keep in mind is, the lower the GPM, the longer it will take you to fill something up. Some aerators come with a flow restriction lever on them. 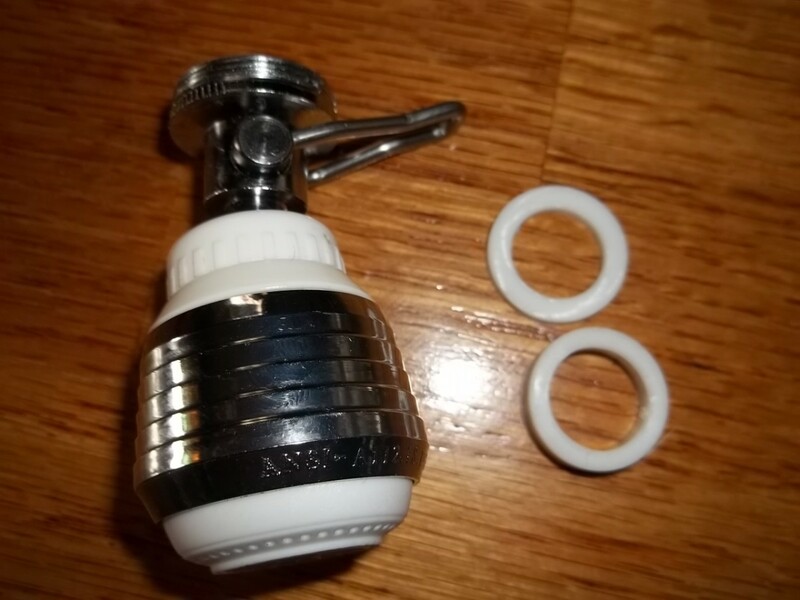 These are great for kitchen sinks because they allow you to turn the water off with a flip of the lever on the nozzle. When you need the water back on you just flip the lever again, and the water is restored as it was when you turned it off. This decreases the amount of time you have to spend readjusting the water temperature. So you can save money and stop scalding your hands all at the same time! 1. 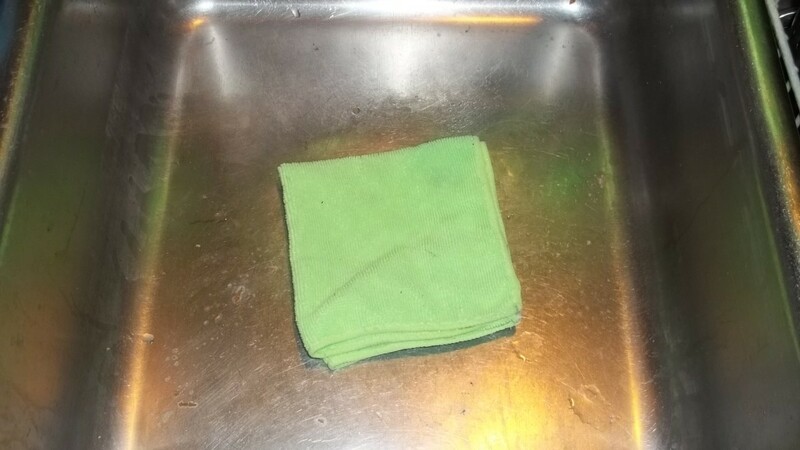 Place an old towel or rag over the drain in the sink. 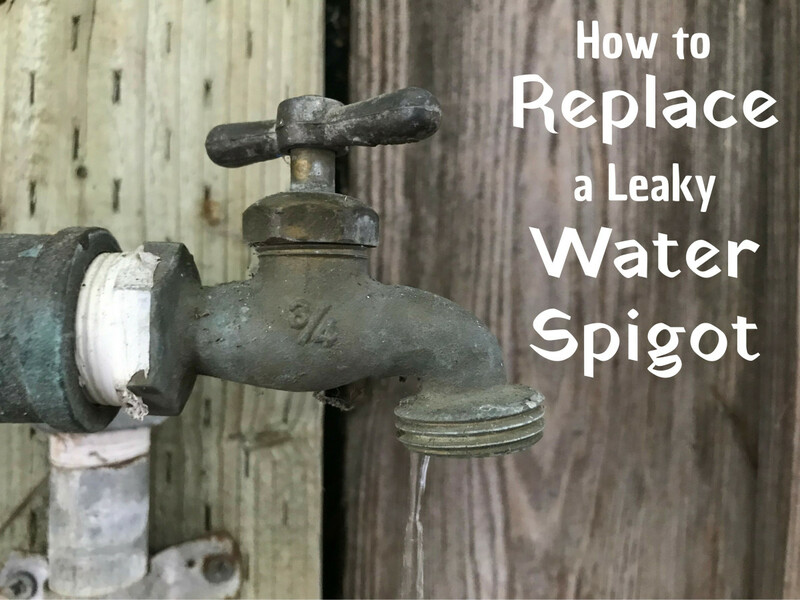 This will help prevent any washers or grit from the faucet arm falling down the drain. 2. 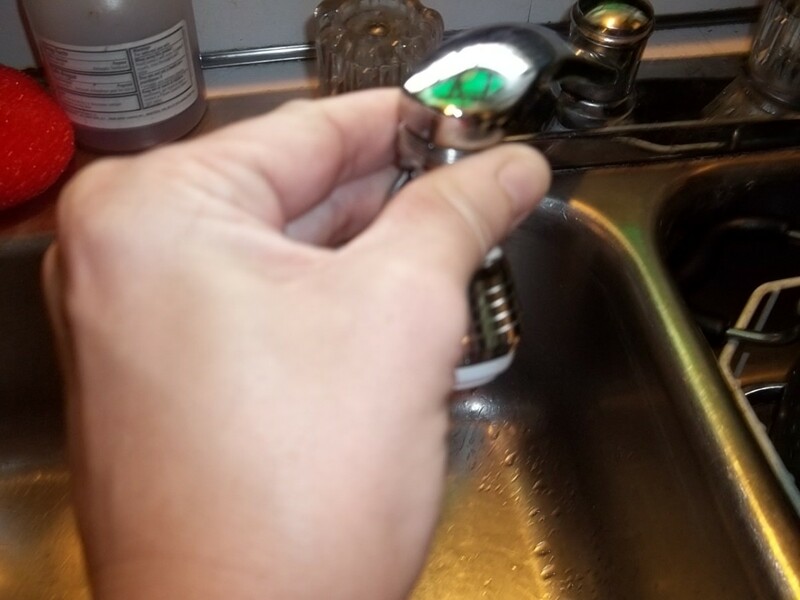 Remove the old aerator from the faucet. To do this cover the old aerator with an old towel and remove with an adjustable wrench. 3. 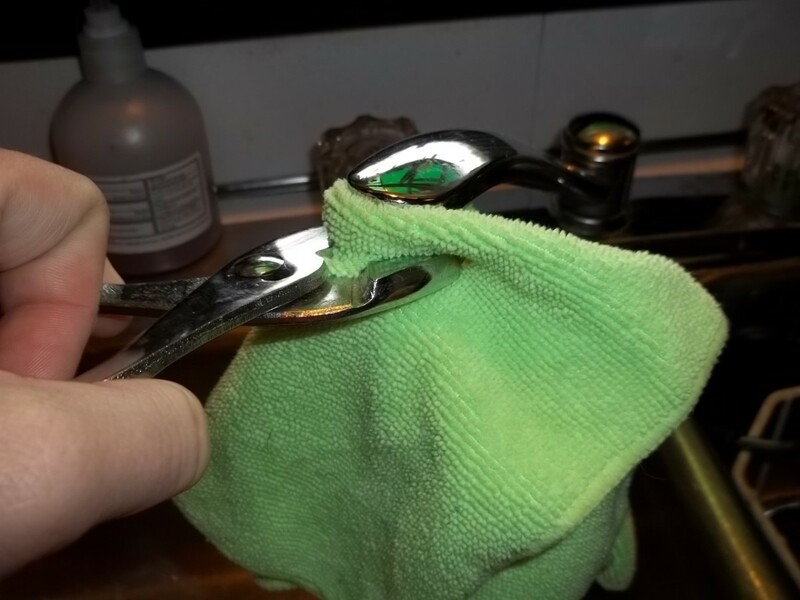 Clean and dry the threaded area of the faucet thoroughly. You can do this with an old toothbrush and rag. 4. Turn on the water and let it run for five to ten seconds. This is to flush out any residue that may have come loose inside the faucet. 5. 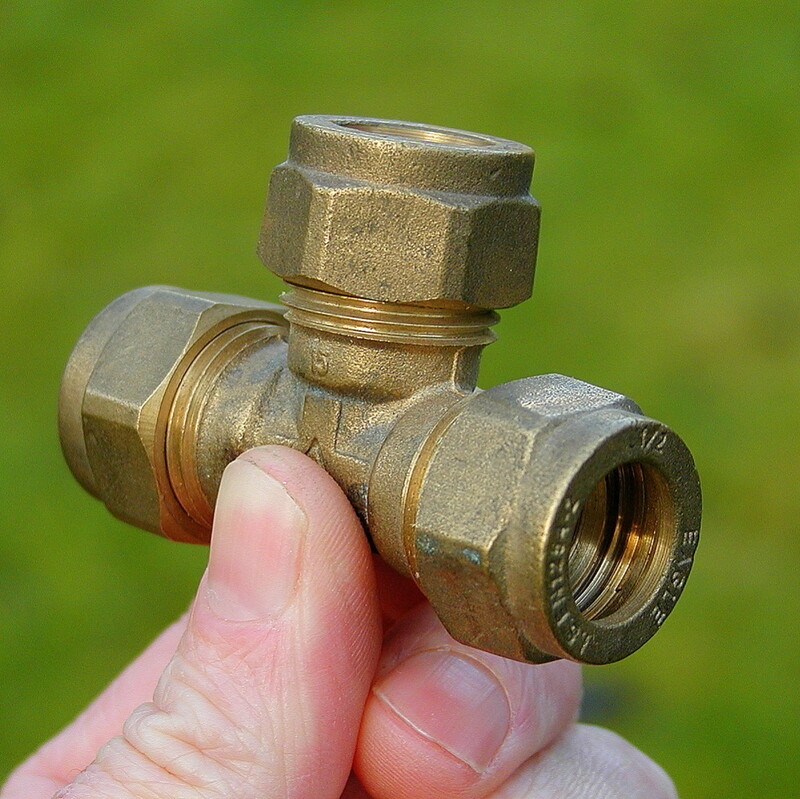 Dry the faucet again and remove the new aerator from the package and follow directions for proper washer placement. 6. Screw on the new aerator by turning it clockwise. You want to hand tighten it until it is snug. Be careful not to over tighten. 7. Turn on the faucet and check for leaks. 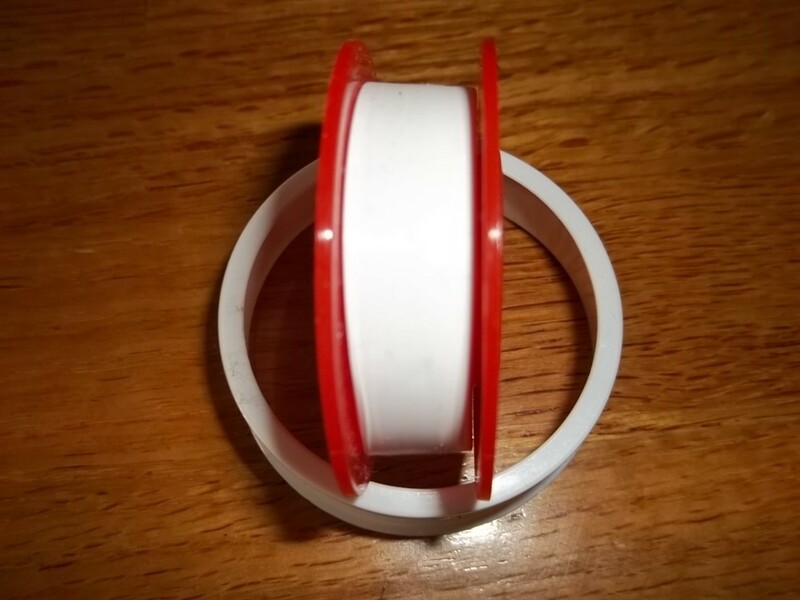 If it leaks, you can try adding Teflon tape to the thread of the aerator. 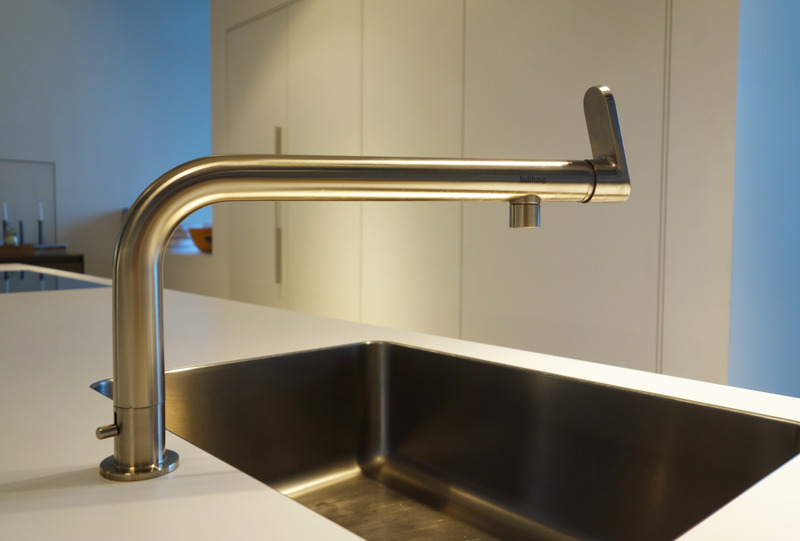 You can install an aerator on every faucet in your home just as easily. You may even consider using a high-efficiency showerhead which also can come equipped with a lever to adjust the water pressure. By replacing existing hardware, you can greatly reduce the amount of money spent on wasted water each and every day. You can also visit www.teckstore.com for similar posts. Well done! Informative and well-written. Congratulations! Congrats on Hub of the Day. Love the first photo and the explicit, easy to follow directions. Congratulation on the Hub of the day. Very informative article. Thanks for sharing. Well done explanation and illustrations. As far as the 'water-saving' issue, I remain unconvinced. Here in CA, we have MANDATORY installation of "low-flow" showerheads, faucets, etc...and it most certainly DOES affect water pressure. The flow is so reduced that the water must run twice as long to get the job done--there go your "savings." It is a false economy as far as I'm concerned. Nonetheless, you did a very good job with the article, and congratulations again. So impressed with your clear explaination and step-by-step pictures. Congrats on being hub of the day. Well-deserved. Rated up. Hey hey, Hub of the Day--congratulations! Very nicely put together with the step-by-step pictures, and yes, your money down the drain image is effectively illustrative! And, nice tip about the lever flip on the aerator to maintain current temperature. Helpful! Voted Up and Useful. Congratulations on being the Hub of the Day! Very useful and well laid out post. You're pictures and video are detailed but easy to understand. Very nice well written and yup I already got one. Nice hub, very imaginative photos too! Wooow, this is so cool! I seriously want to install one in my kitchen sink now- I'll just have to get clearance form my landlords! Your instructional photos are amazing. Thanks for putting them together! And LOL @ your first photo! !